As Matt Taibbi so accurately put it: “The only reason this problem has not received the attention it deserves is that the scale of it is so enormous that ordinary people simply cannot see it. 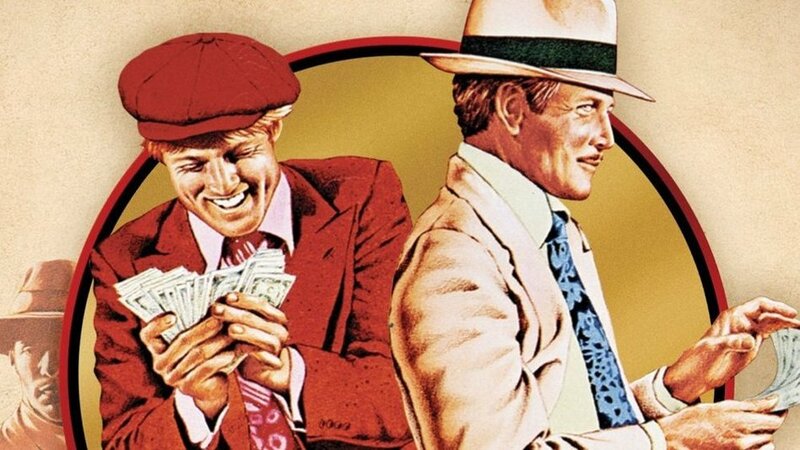 It’s not just stealing by reaching a hand into your pocket and taking out money, but stealing in which banks can hit a few keystrokes and magically make whatever’s in your pocket worth less. This is corruption at the molecular level of the economy, Space Age stealing – and it’s only just coming into view.” This quote is from the April 25th, 2013 issue of Rolling Stone. While fishing for bank-related patents this gem surfaced and jumped into the net. At first it wasn’t apparent it was a keeper because the UETA issue has not been in the forefront of foreclosure defense. 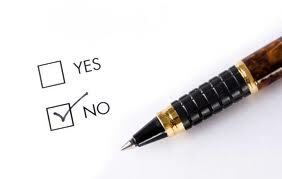 However, taking the time to dissect the document it became apparent that, as some of us have suspected, there is a mandatory methodology from the origination of the mortgage loan on a trip to the securitized trust that includes the EXPLICIT CONSENT of the obligor (homeowner). Yup… The road to securitization needs an electronic record that the “issuer” aka the “obligor” has explicitly consented to at the time of origination. Yeah, ya think maybe that was the real intention of MERS aka Mortgage Electronic Registration Systems, Inc.? But it looks like it didn’t have all its ducks in a row. This is a lot to digest – but you need to know and understand this information in order to plead your case correctly before the courts. As the third Mortgage Electronic Registration Systems, Inc. and the Trustees for the alleged REMIC trusts began filing foreclosure proceedings, fraudulent assignment of mortgages and other fabricated robo-signed documents began to surface. As a result, discussion and dissection of securitization and MERS dominated the court process. The real significance of “MERS” is still not sorted out and certainly has not been adjudicated properly, primarily because attorneys and homeowners don’t dig deep enough into history of these corporations to understand the entire intent and make-up of the scam. Additionally, it appears there was an obvious attempt to confuse and intermingle the true identities of MERS. Thus, we get a hodge-podge of opinions because the judiciary can only rule on the facts as presented. Dissect this section above before you proceed. 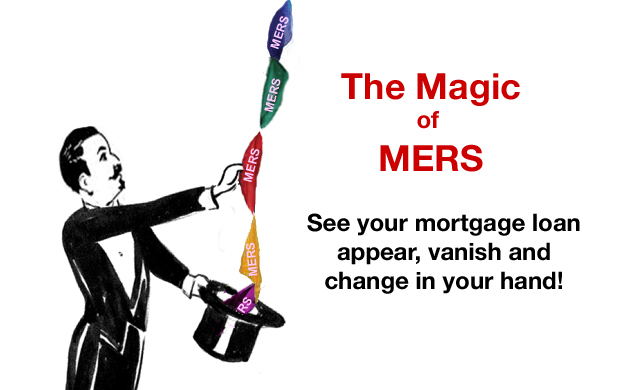 MERSCORP, INC. (“MERS”) is the entity that makes the services of its registry system, the “MERS® System”, available to any Member of MERS, meaning members of MERSCORP, INC. – NOT the Mortgage Electronic Registration Systems, Inc. (aka MERS) that is in the mortgages. The “MERS” acronym in the MERSCORP, INC. RULES OF MEMBERSHIP document is the acronym for MERSCORP, INC. nka MERSCORP HOLDINGS, INC.
DO NOT CONFUSE IT with the Mortgage Electronic Registration Systems, Inc. (aka “MERS“) in the mortgages – BECAUSE THEY ARE SEPARATE CORPORATE ENTITIES. Although the Mortgage Electronic Registration Systems, Inc. (aka “MERS”) in the mortgages has the same acronym (likely on purpose to be intentionally confusing) it is nothing but a shell, a straw-man, no employees, no assets, no software registry systems, no members – NO NOTHING! 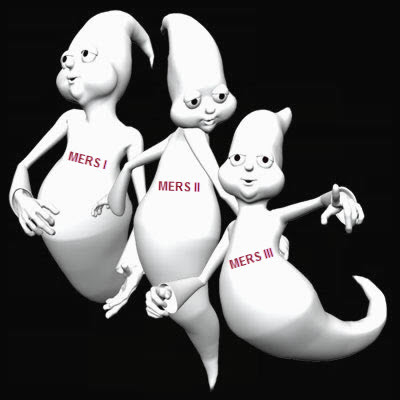 See also THE 3 STOOGES OF MERS – DISORDER IN THE COURT on DeadlyClear [click for link]; and www.doctelportal.com in the Library under the MERS tab. But no one was foreclosing in the name of MERSCORP, INC. in Florida in those days because MERSCORP INC. was not in the mortgages – so it appears the intentional cover-up of who the actual MERS entities were had already begun and/or maybe the entire scheme was premeditated? Especially, since there were 3 separate entities all named the same – and 4 acronyms… MERS I, MERS II, MERS III and MERS for MERSCORP, INC..
NO. 2: THE REAL PURPOSE OF Mortgage Electronic Registration Systems, Inc. 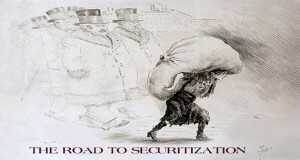 It has been a mystery how promissory notes could be materially altered and magically changed into securities to be distributed to certificate-holders in securitized trusts without the borrowers’ consent, authorization or knowledge. It wasn’t just a case of: “you signed a document allowing them to sell the loan.” Because there is more to taking a UCC Article 3 negotiable instrument and changing it into a UCC Article 9 securities for distribution. Apparently, as the controlling legal system was (and still is) – it appears legally the banks cannot make the change into securitization without explicit consent of an electronic record, eRegistry or eTransfer. How did we lose track or allow the mortgage process to get carried away without oversight or controls? Actually, the banks patented nearly every single move they made – even the behavioral aspects of dealing with the customers, judges, politicians, etc. as if to legitimize their scheme. Had anyone realized this 7 years ago we might have nipped the fraudclosure before it devastated the entire economy. It appears those in the securitization industry and legislatures that knew the real purpose looked the other way and intentionally concealed the truth. Well, isn’t that an interesting piece of history? Anyone who has extensively studied MERS, I, II, III and MERSCORP, INC. knows that these laws were enacted at about the same time that the MERSCORP, INC. “electronic registry” and software system was created. Wasn’t that convenient? Now, this patent and others like it registered to BofA, Chase, Wells Fargo, Fannie, etc. all refer and/or incorporate the necessity of electronic transactions, registry or recordation. Thus, mortgages began pouring out with Mortgage Electronic Registration Systems, Inc. as nominee and mortgagee for the lender. Holy Aloha! The sting is in place. As long as the states adopted these new electronic eSign rules the banks had a slick path to the unregulated securitization process that it appears was set-up to glean a fortune using unsuspecting homeowners’ collateral to bait pension fund investors. UETA includes promissory notes and documents of title in its definition of transferable records. E-SIGN strictly defines transferable records as promissory notes relating to a loan secured by real property. The National Conference of Commissioners on Uniform State Laws (NCCUSL) revised UCC 9-105 to introduce the concept of an electronic chattel paper and to specify the legal requirements for having control over electronic chattel paper. The concept of having control over an electronic chattel paper is equivalent to the possession of a paper-based negotiable instrument under Article 3 of the UCC. However, since an electronic chattel paper is not “tangible” when compared to a paper chattel paper, UCC 9-105 imposes legal requirements to ensure that control can be asserted over a single “authoritative copy” of an electronic chattel paper. Since electronic records can be easily copied, UCC 9-105 established the legal foundation to ensure that the authoritative copy of an electronic chattel paper can be readily identified and that fraudulent copies cannot be easily transacted. UETA Section 16 introduced the concept of a transferable record and leveraged the legal requirements for controlling an electronic chattel paper as defined UCC 9-105 to specify the legal requirements for having control over a transferable record. However, it restricted the scope of a transferable record to be an electronic record that is either a note under Article 3 of the UCC or a document of title (i.e. title) under Article 7 of the UCC. Hence, transferable records are electronic equivalents only to either paper promissory notes (i.e. negotiable instruments) or paper documents of title. 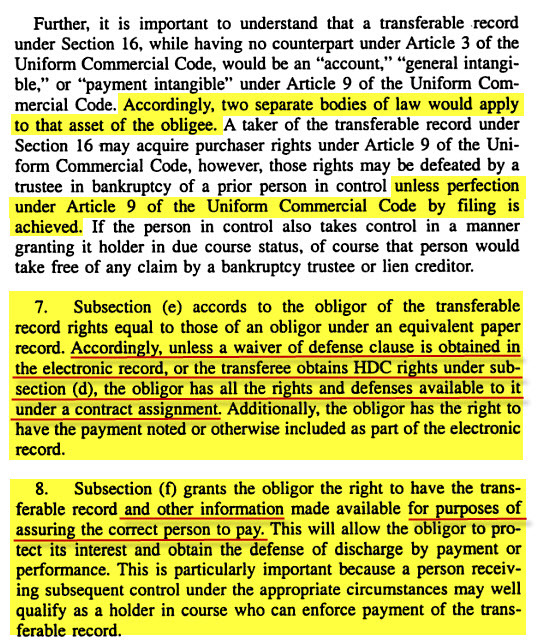 UETA Section 16 also requires the issuer of the electronic record to explicitly agree that such a record is to be treated as a transferable record. 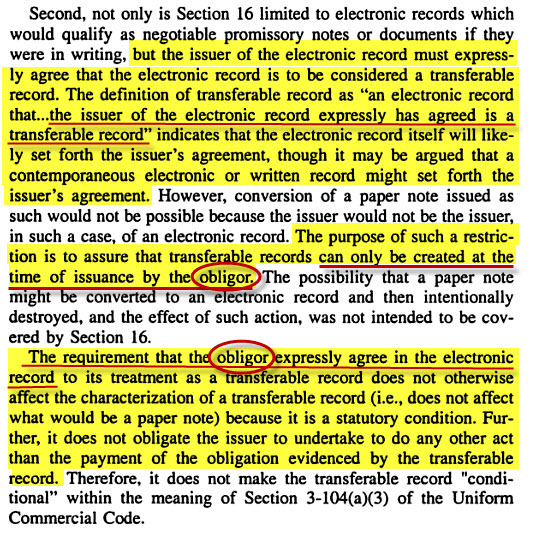 You can see that the “issuer” must “explicitly agree” that such a record is to be treated as a transferable record. At the turn of the century (13 years ago) the public was not ready for or willing to accept electronic signatures – especially on land transactions. And had Mortgage Electronic Registrations Systems, Inc. not run into road blocks due to its systemic corruption, greed and overall criminal activity it might succeeded in its ruse of creating three entities – all with the same name and four separate companies with the same acronym…all made to sound as if the borrower agreed to “electronic registration” – which nobody knew about or explicitly agreed to… and they would have gotten completely away with it until now! Now… we know about their patents which outlines their intent – and that appears to be to defraud homeowners and investors from the get-go. To find your state’s UETA laws [click here]. Thank you, Professor. Probably the most disturbing history lesson in researching the UCC was to learn that it was designed unbalanced to begin with where, of course, it benefits the commercial business side (banking) more than the consumer. Trying to find the definition of issuer, of course, was not an easy process. Definitions in state law are not clearly identified, if at all. It appears the MERS (III) mortgage loans were designed to be electronic records and electronically transferable which was necessary in order to sell, transfer and assign into securitized trusts. The homeowner agreed to the lender’s ability to “sell” the loan – but they never agreed to the securitization, electronic recordation, or electronic transfer-ability. DOES THIS MAKE YOU RETHINK YOUR STRATEGY? Yeah, they had a huge invention – to RIG EVERYTHING, the contracts, the rates… The Biggest Financial Disembowelment Scandal Ever! Request for Admission No. 44: Admit that the plaintiffs’ original paper note was replaced with a digital version using electronic signatures. In any case, MERS just has too many dead ducks.